Here it is, a new month, and I am taking two more courses. The first is Blogging 201: Branding and Growth. 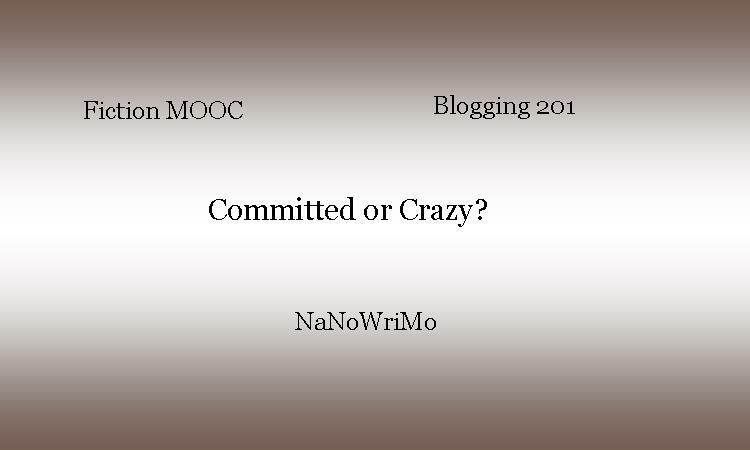 That course is the reason I am writing this post. Our first assignment is to set three goals for the blog. Before setting those goals, we are to think about the purpose of the blog and what a successful blog would be in our wildest dreams. I’m writing a family saga, and I set up this blog to generate interest in the books before, after, and in-between publication. 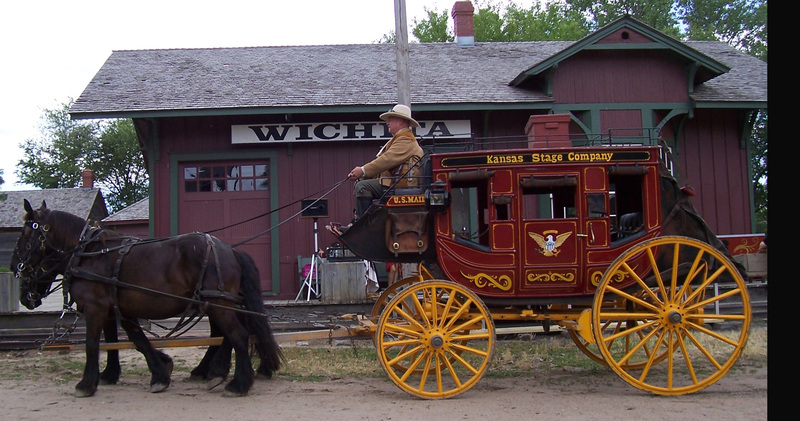 The first book, Cordelia’s Journey, is set in 1855 in Kansas Territory. It was published in October, 2015. I completed a rough draft of the second book, For Want of a Father, set in 1859, during this year’s NaNoWriMo (National Novel Writing Month). As I begin the revision of that book, I am wondering what part of the process readers might find interesting. What topics would appeal to readers, and just who are those readers? 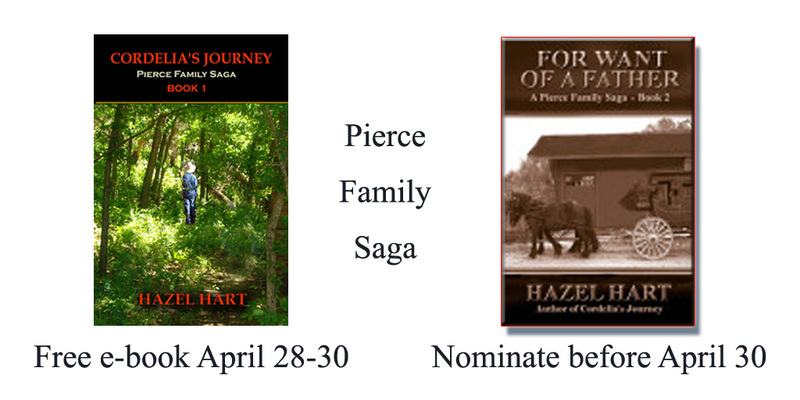 I see my readers as people who enjoy stories about family, faith, and friendship in an American frontier setting. The main characters are young, but I see all ages as possible readers. The main character in Cordelia’s Journey is 13. In For Want of a Father, my novel in progress, there are two main characters, one thirteen, and the second seventeen. They are both female, so girls and women will probably find the book more appealing than boys and men, which means girls and women age twelve and up are the most likely readers of the blog. 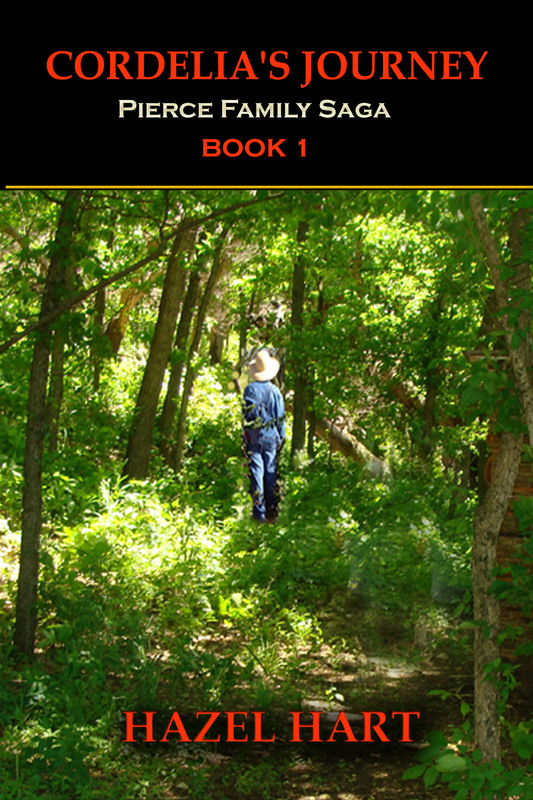 However, the third book, which is in the planning stages, will be set in the Civil War and have three main characters, a girl of fifteen, a boy of sixteen, and a young woman of nineteen. In each new book in the series, the characters will mature, so the audience may broaden in age and gender as new books are added. I have published about a dozen posts to this blog already, but I don’t have many readers yet, so I haven’t had much feedback. I’m listing some ideas for posts below and would like your reactions. What topics, if any, would catch your interest and cause you to follow the blog? Character biographies: What do the characters want and why? Family relationships: who gets along and who doesn’t? Help! Do you find any of the topics above appealing? Can you suggest some I haven’t listed? Please leave a comment and let me know. As for my wildest dreams, let the Pierce family become as popular as Harry Potter.